The fourth Democratic Presidential Primary debate will take place at 9:00 PM EST on Sunday night at the Galliard Center in Charleston, South Carolina. 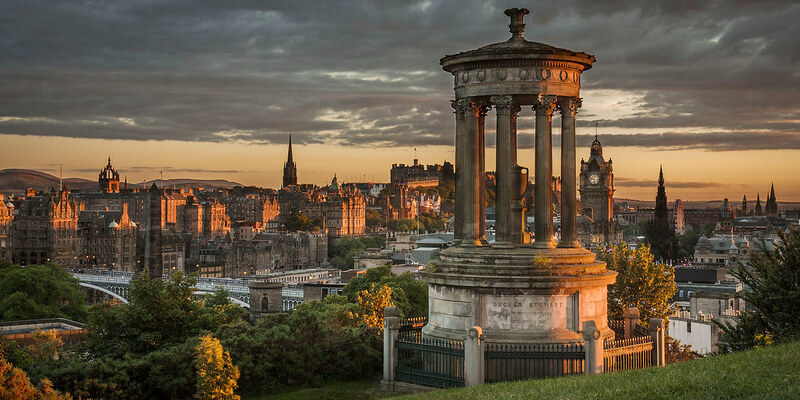 Democrats Abroad Scotland will show the debate in Edinburgh on Tuesday in the comfortable confines of Mother's Gin and Draft Bar on Howe Street in New Town, Edinburgh. 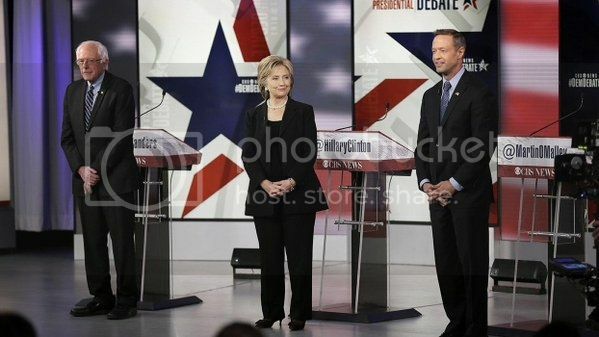 The same field of three candidates (yes, God bless him, Martin O'Malley still qualifies), the stakes are high after Hillary Clinton's drop in the polls and the hard charge by Bernie Sanders to put the two of them in a virtual dead heat. 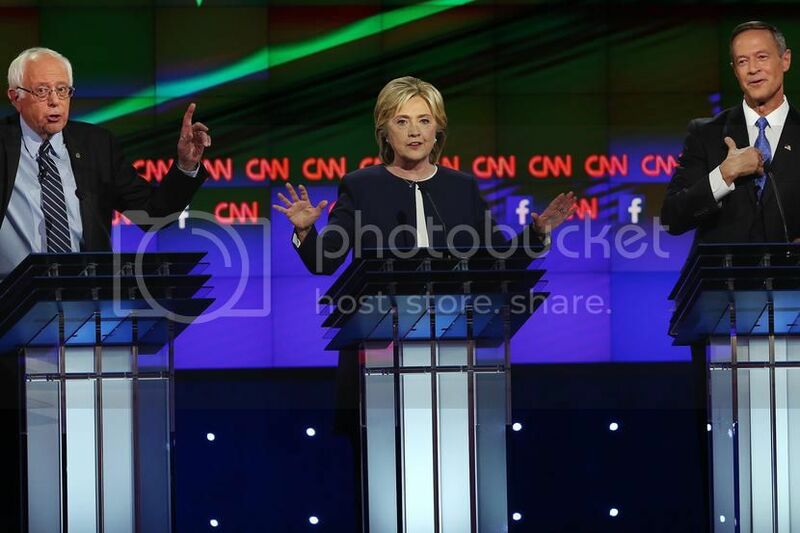 This will be the last Democratic debate prior to the Iowa Caucus and the New Hampshire Primary. As usual, we've got the room at Mother's, a cash bar, and there is no cover charge. At every event, we are seeing more new faces as the word spreads about the solid group that is DA-Scotland. Join us! It's nearly Christmas... It's Sunday afternoon in Scotland... What are you up to? Democrats Abroad Scotland will be in the lovely, comfortable confines of our own downstairs area at Mother's Gin and Draft bar in Edinburgh watching the 3rd Democratic Debate. Join us for a cheeky drink or two with Scottish Democrats, old friends, and new friends you have not yet met. Welcome to Democrats Abroad Scotland! Welcome to the official branch of the Democratic Party in Scotland. We are a diverse group of US citizens from many backgrounds - American-born, Scottish returned emigrants from the US, as well people from other parts of the world - working towards the election of Democratic candidates. We engage in voter registration, fundraising, phone-banking, and other strategies to strengthen the Democratic party. We meet regularly to plan, encourage and assist in requesting absentee ballots, and discuss topics of the day. And we have quite a bit of fun along the way too. If you are an American citizen, you're welcome to join us! First - register to vote at www.votefromabroad.org, and second - join Democrats Abroad!